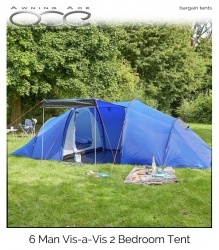 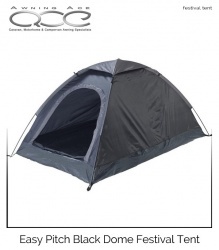 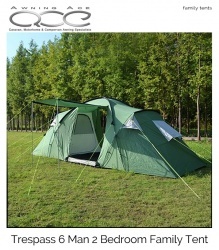 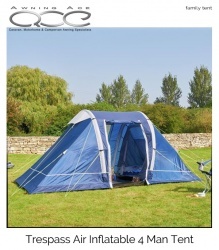 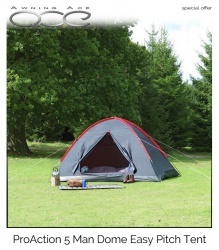 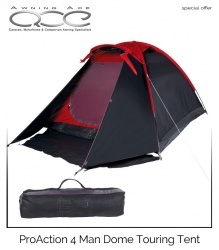 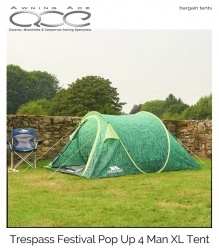 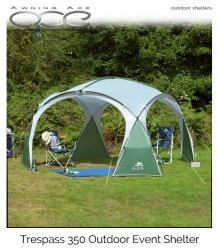 Trespass Go Further Premium 4 Man Tent has 2 rooms that are perfect for friends or family to share. 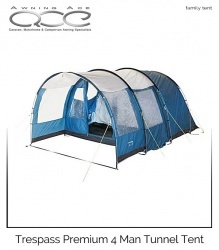 A large porch area provides shelter at the opening of the tent and the generous living area provides a communal space for you to spend time together, whatever the weather. 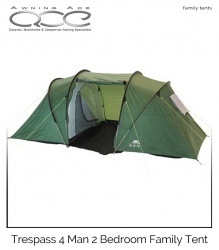 Trespass Festival Pop Up 4 Man XL Tent: Perfect for camping at festivals, touring or a night under the stars, this Trespass Festival Pop Up Tent is perfect for 4 people. 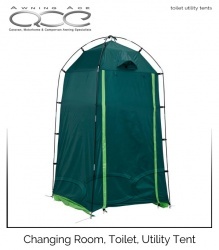 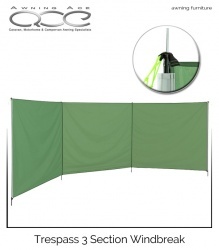 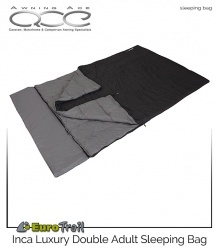 It can be set up in seconds and folded away easily for storage.